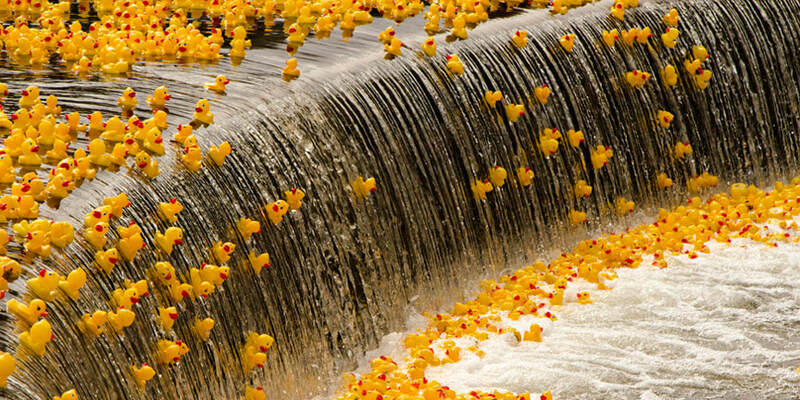 Buy tickets for the RGLSC's Annual Duck Race Fundraiser! You can adjust the quantity here. Buy your tickets online, and we'll email you back your duck numbers! We keep a master list of all sales. Your name and email address will be automatically collected by Paypal.